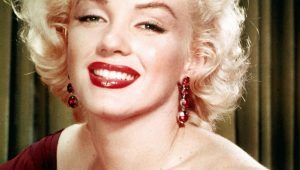 There are inventors who became famous because of their inventions, and then there are those who suffered a fatal blow. As most of you know, not all projects are successful. 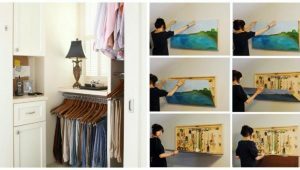 I remember when I was in school, some of my projects went terribly wrong. Well, not wrong to the point I lost my life, but wrong nevertheless. I was lucky, but there are some people who were not as happy as I was. 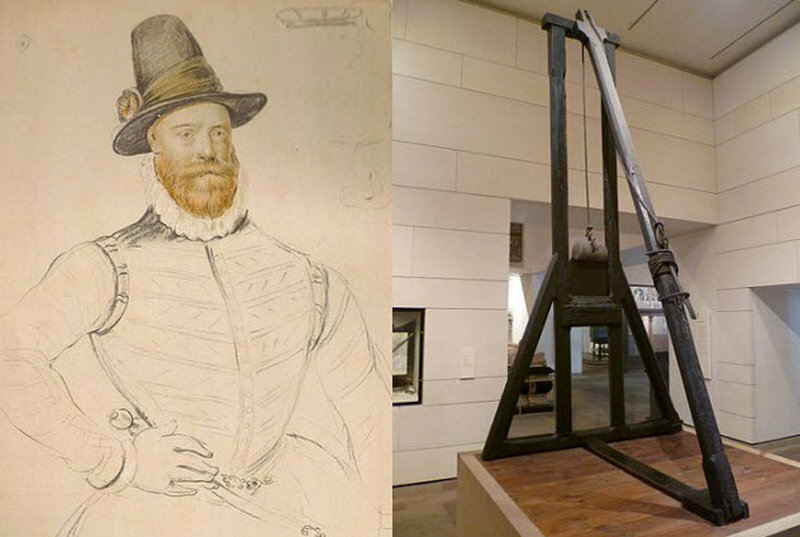 Let’s look at some of the inventions that were fatal for their inventor. For some people, Wan Hu is nothing more than a legend. Others, believe he was real. Those who believe he was real, consider Wan Hu the first astronaut. 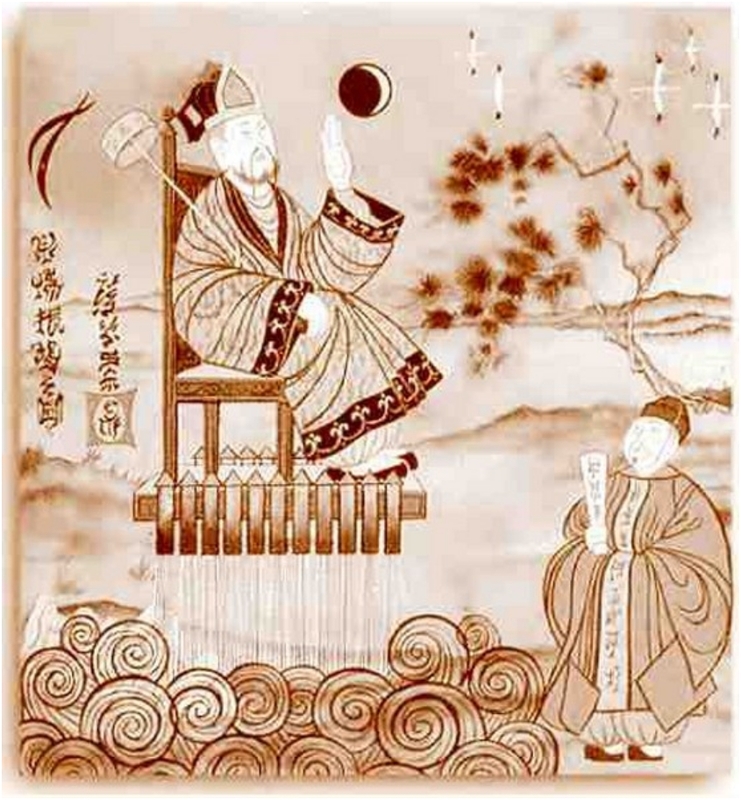 According to Chinese mythology, the world’s first spaceman fastened 47 bamboo rockets (filled with gunpowder) on his chair. And he tried to fire them up and fly to the Moon. Suffice to say, his experiment was not successful. Gutenberg invented the first printing press, but the press we use today went through several improvements. It is only natural, as the first press was rather large, heavy, and not much practical. 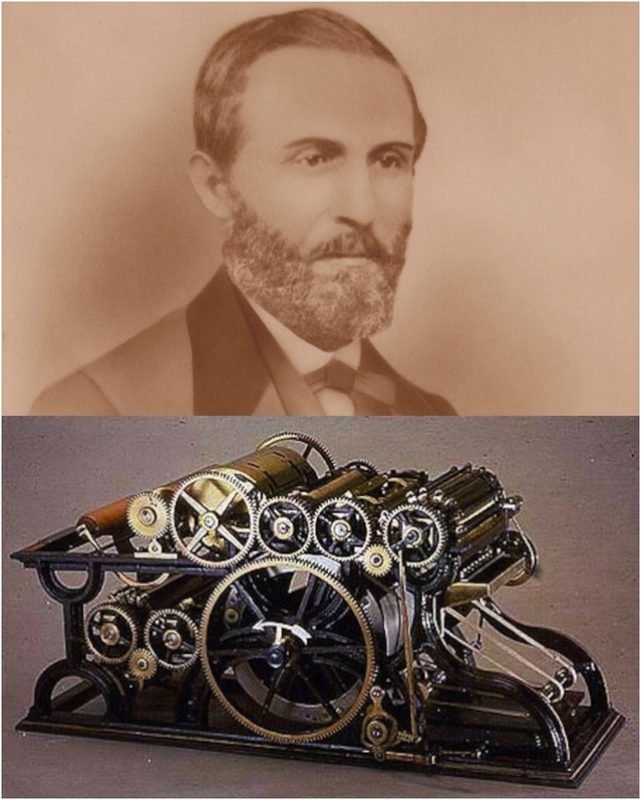 William Bullock was one of the inventors working on improvements on the printing press. He made some improvements in 1863 on the rotary printing press. It took four years, but in an accident, Bullock was killed by his press. 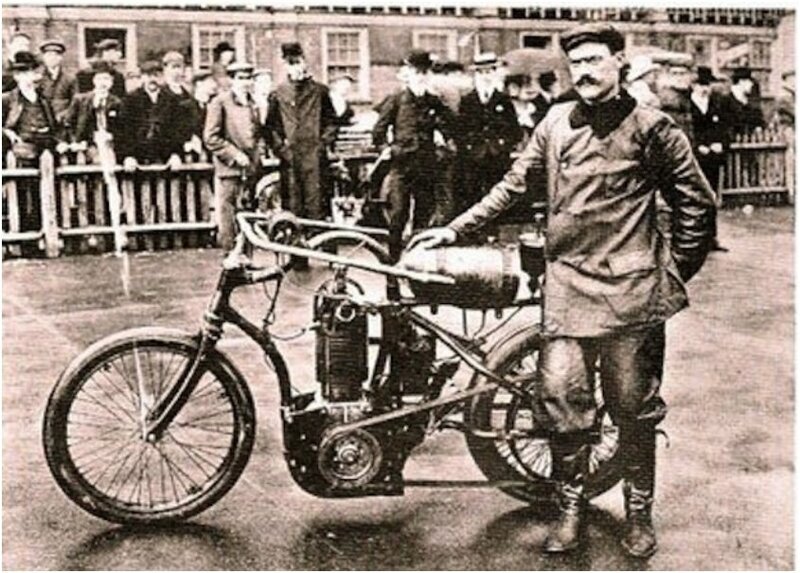 Roper’s motorcycle was one of the three that were called “world’s first motorcycle”. He built the initial prototype in the late 1860s. Several years later, in 1884, he came up with the finished and polished product. He tested it himself, and in 1886, Roper died riding the bicycle from heart attack. 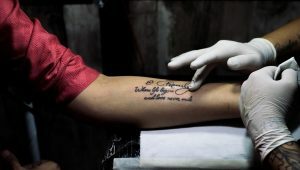 You are born, you live, one day you die, and that’s it. That right there is the best quote that describes Soucek, and it came directly from his mouth. He was one of the most famous stuntmen of the 19th century. There was not a challenge he was not willing to try, and it got him killed. His close friend Evel Knievel, who was also a stuntman, recalls that he tried to persuade Stoucek to give up. Knievel described the stunt “the most dangerous I have ever seen”. 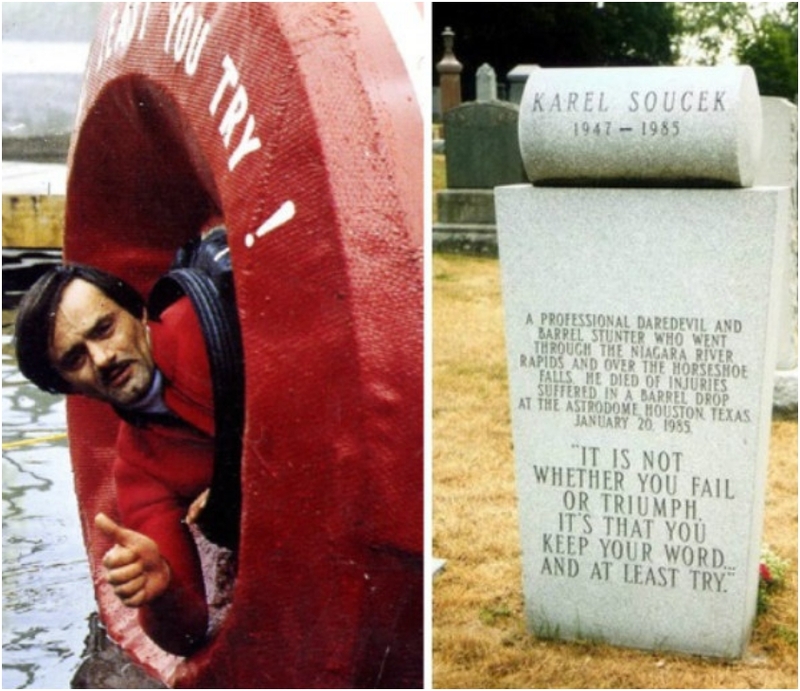 Stoucek got into a barrel, tried to roll over the Niagara Falls, and failed. At least he went the way he lived, dangerously. James was the fourth, the last and the most successful of the four regents of Scotland. He won the civil war, but unfortunately, he was killed by an invention he brought to Scotland. He didn’t die on the original guillotine we know nowadays. He was executed on the machine called “The Maiden”, a predecessor of the guillotine. From 1902 to 1922, George served as the chief mechanical engineers for the UK railroad. 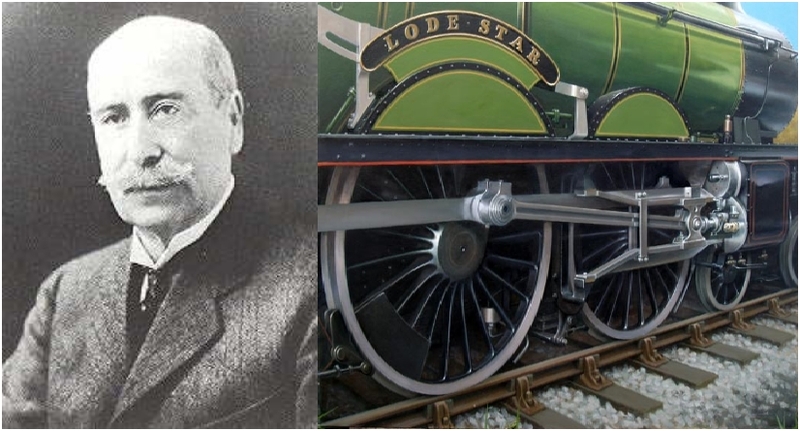 He was responsible for the design of many of the trains that run through the British railroads. He died in a tragic accident in December 1933, and will always be remembered as one of the greatest engineers. Bogdanov was one of revolutionary writers in the Soviet Union. In the late 1920s and early 1930s, his work in the underground society in Russia was essential for turning against the Bolshevik autocracy. In an effort to achieve eternal youth, or at least partial rejuvenation, Bogdanov started experimenting. One of many volunteers included Lenin’s sister. The experiments from 1925 to 1926 were successful, and he looked 10 years younger. 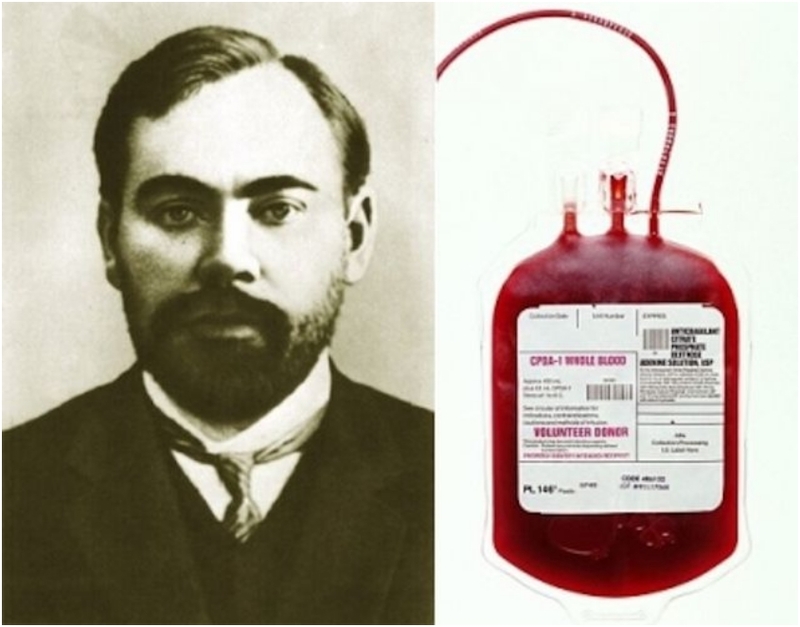 He later founded the Institute of Blood Transfusion. But he got infused with blood from a student suffering from malaria, which cost him his life. Some people speculate that Bogdanov committed suicide, leaving a note with political speeches behind. 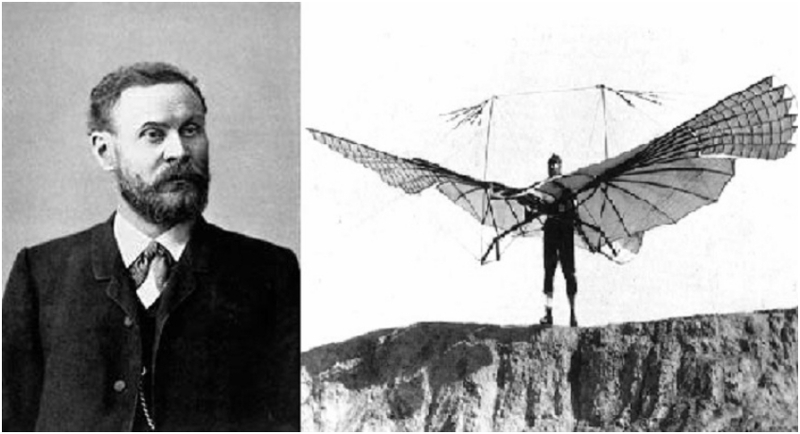 Known as the Glider King, Otto was the first man in the world to make repeated, and documented glider flights. But you live or you die by the glider, and for Otto, it meant death. He and his brother Gustav are recognized as pioneers in aviation in Germany. 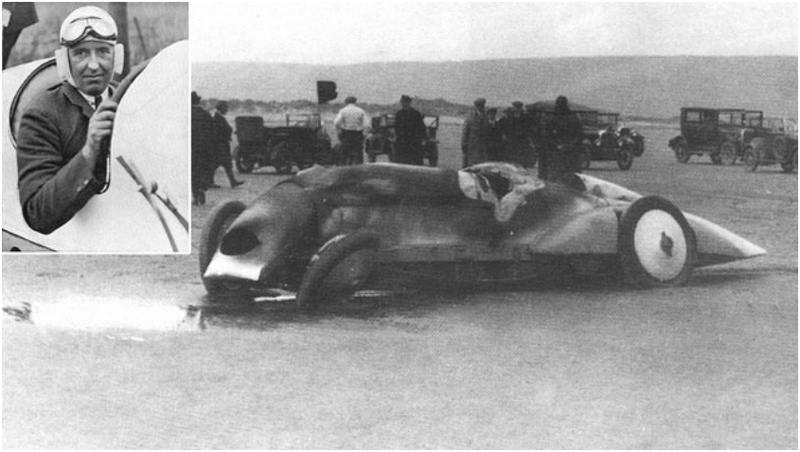 On April 1926, Parry-Thomas set the record for land speed for 170mph (270kmh) on a wet and soft beach. His car Babs was constantly improved and received several body facelifts. In March 1927, he died trying to set a new record. His old record was broken weeks earlier by Malcolm Campbell. A marine engineer during the American Civil War, Horace was responsible for building some of the first submarines. He was buried with full marine honors. He was responsible for the early hand-powered submarines, one of which was posthumously named after him. He died in October 1863, taking command of a submarine. The submarine sank, and he died together with eight members of the crew. The same vessel was raised and was used again for the first successful sinking of an enemy vessel. 11. 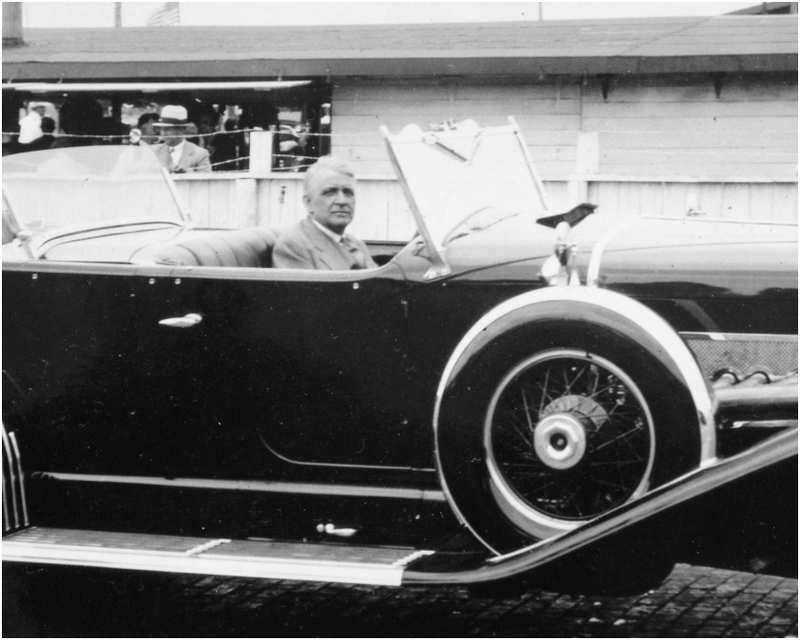 Fred Duesenberg: Died from injuries sustained in a car accident while driving a Duesenberg model car. Duesenberg cars were one of the pioneers in automobile history and industry. For example, the Duesenberg was the first American car to win the Le Mans Grand Prix in 1921. Fred entered the industry in the late 1890s along with his brother. They started with bicycles, but quickly transferred to motorcycles. The first mass produced vehicle of the brothers was Model A, which they were unable to sell after the World War I. 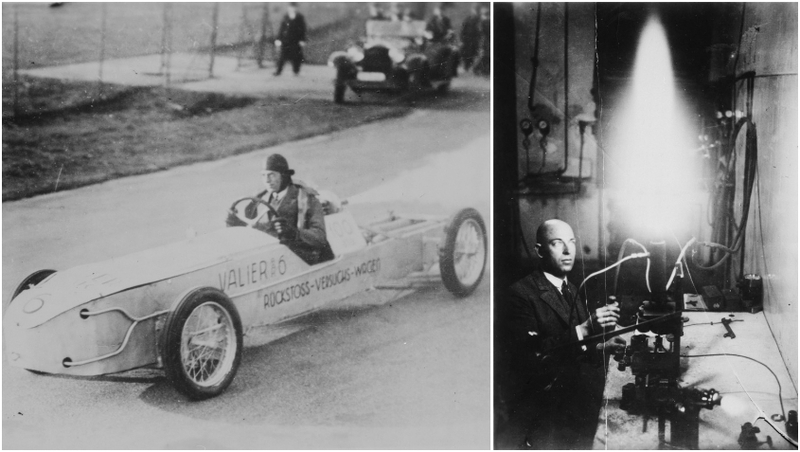 In the late 1920s, Fred switched to passenger cars, completely abandoning racing cars. He died while driving one of his cars, in an accident caused by overturning at high speed. Nelson was just 24 years old, yet he was regarded as one of the smartest and most intelligent inventors. 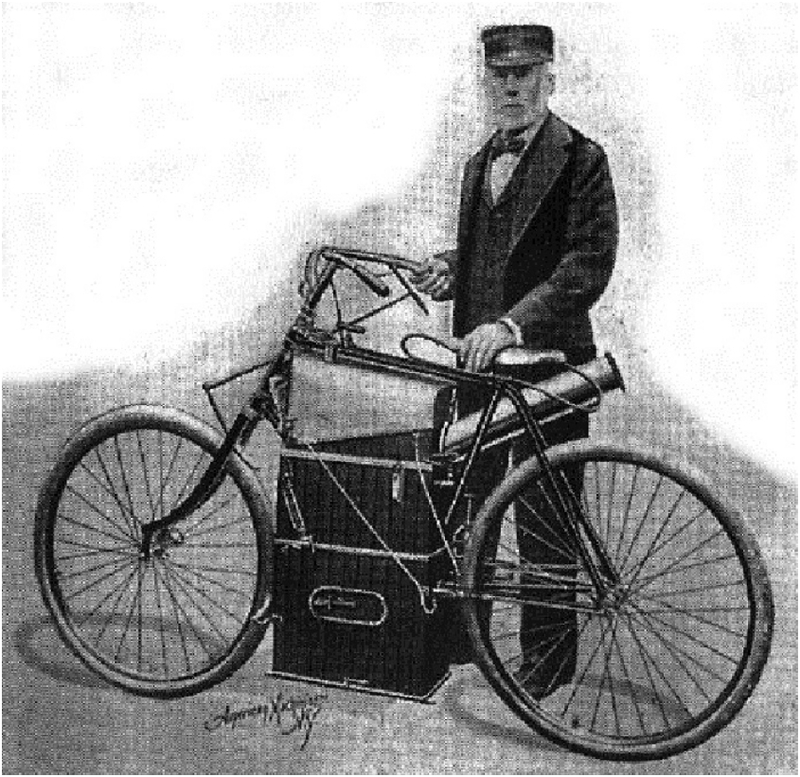 He invented a motorized bicycle for General Electric. He was just an employee, yet he managed to come up with a revolutionary idea. In 1903, he took it for a spin, but fell off it on a hill. 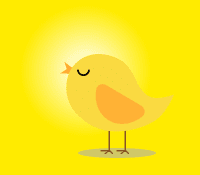 He died on the spot. 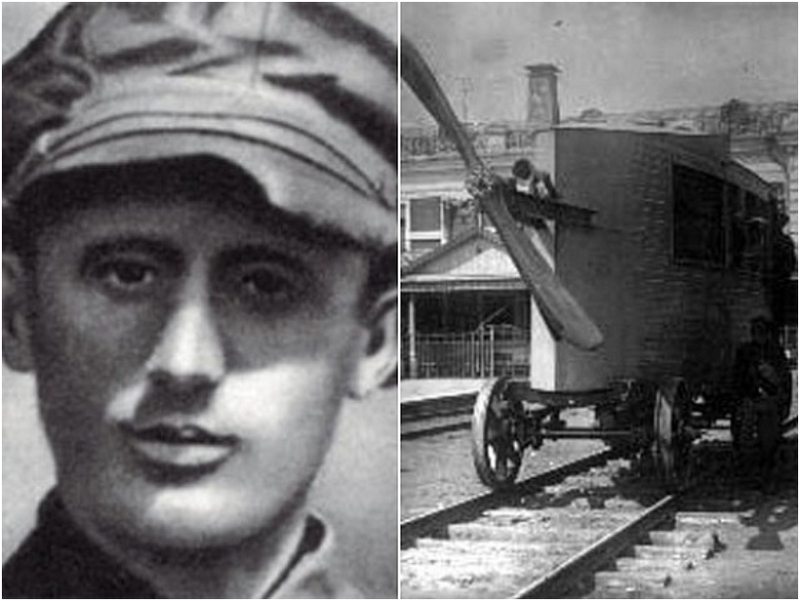 Valerian is best remembered as the inventor of the Aerowagon, an experimental high-speed railcar fitted with an aircraft engine. He died when his invention derailed on a test run. 14. Michael Robert Dacre: Died when the Jetpod he designed crash-landed. The Jetpod was a revolutionary invention that was invented in the 21st century. 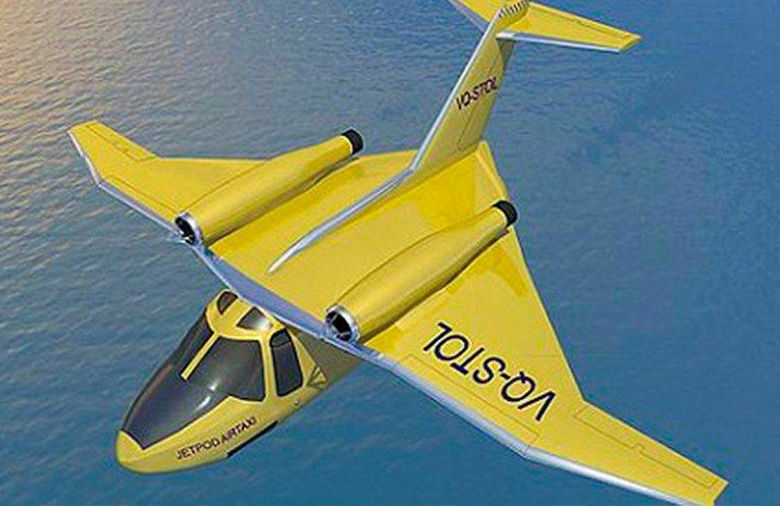 Developed by the company Avcen, the Jetpod was imagined as a quiet aircraft that can take off from the land, and land in in very short distances. According to the official materials, the maximum speed of the aircraft was 340mph, and the Jetpod needed only 137 yards to take off land. The idea was to make it suitable for runways close to the center of major cities. The first prototype came in 2009, but on landing, it killed the inventor, Michael Robert Dacre. Jimi was one of the most successful enterpreneurs. He made millions from the Hesco bastion barrier system, a system he invented. 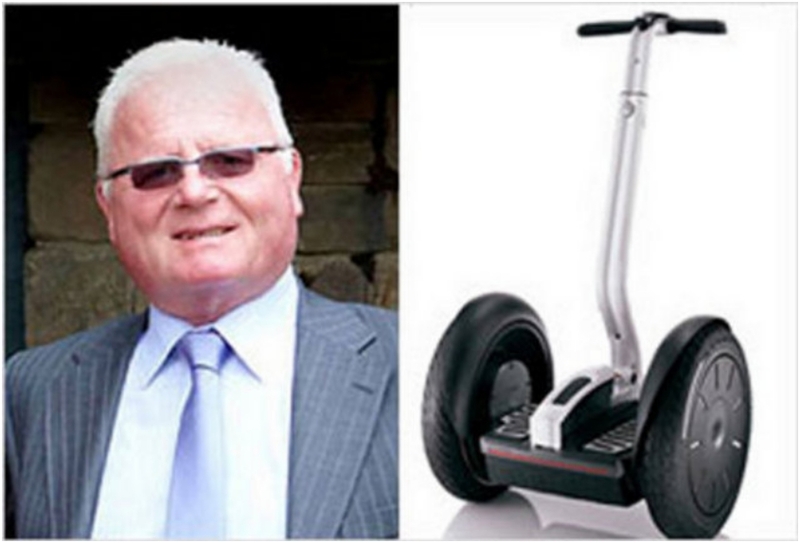 In 2010, he purchased Segway Inc, a company that manufactured personal transport system called “The Segway”. 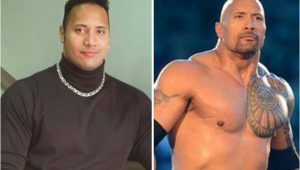 And by using the system, he fall off a cliff in the same year. The Segway still lives though, and is becoming more and more popular. 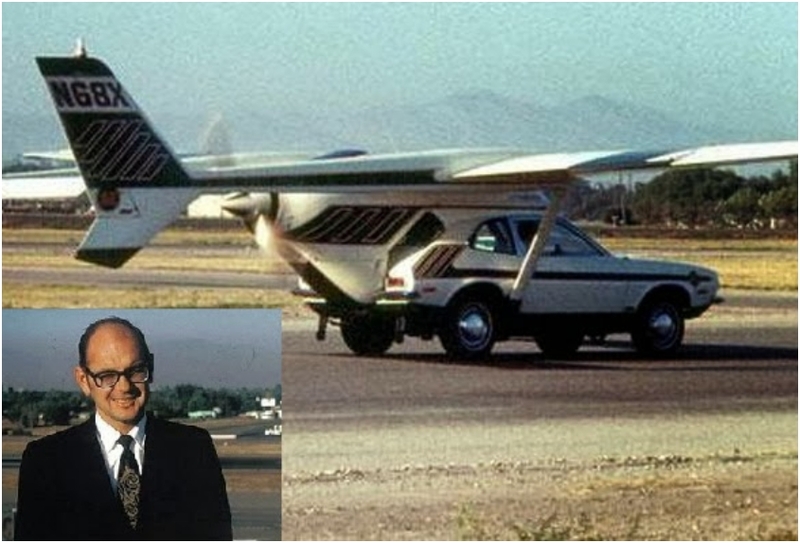 The Flying Pinto was supposed to be used in a Bond movie in 1974. However, because of the tragic death of the founder a year before, the Pinto never materialized. The invention was designed to use car engine for takeoff, as well as aircraft engine. The technique was used to shorten the takeoff roll, and once in the air, the aircraft could turn off the car engine. 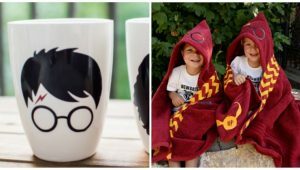 Production was supposed to begin in 1974, with prices starting at $18,000. The incident that killed Smolinski occurred in 1973, during a test flight in Camarillo, when the right wings strut. 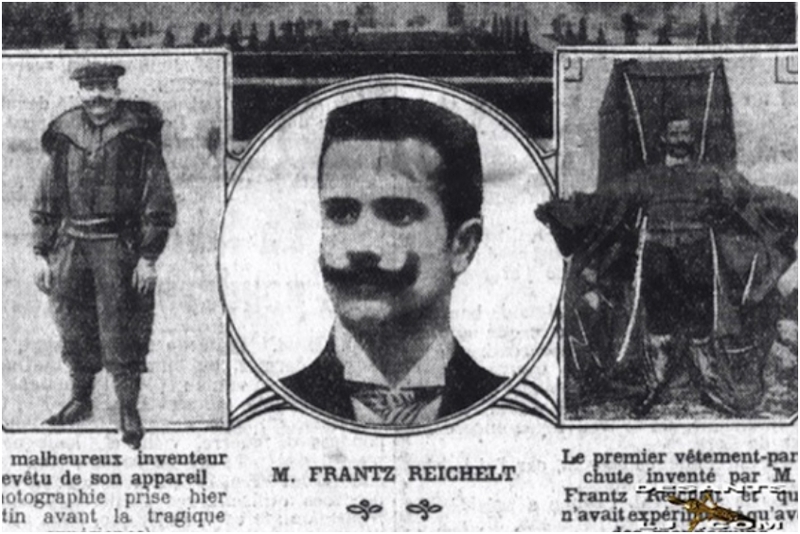 The irony is that Franz was called the “Flying Tailor”. He was one of the first famous French tailors, and a parachuting pioneer. He designed his own parachute, and in an effort to test it and show everyone it works, he jumped off the Eiffel Tower. Sadly, his parachute never opened. 18. Thomas Midgley, Jr.: Died of strangulation when he entangled himself in the pulley system he himself devised. He was granted more than hundred patents over his life. 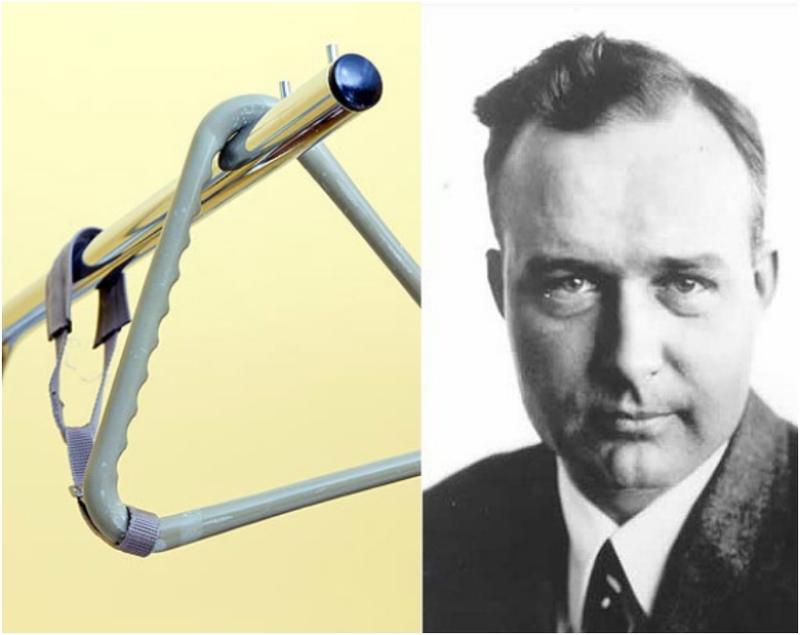 We can safely say that Thomas Midgley Jr. is one of the most successful inventors in history. Some of his most important inventions are TEL (tetraethyllead), an additive for gasoline, and CFCs, first chlorofluorocarbons. Troubles began in 1940, when he contracted poliomyelitis, and was left disabled. As a fighter, and one that never gives up, Thomas invented an elaborate system with a purpose to help him and others lift from bed. But he got entangled in the ropes of the device, dying from strangulation. Nowadays, spaceflight is reality thanks to the work of Max Valier. He was a rocketry pioneer, and worked on the German project, “Verein für Raumschiffahrt”. 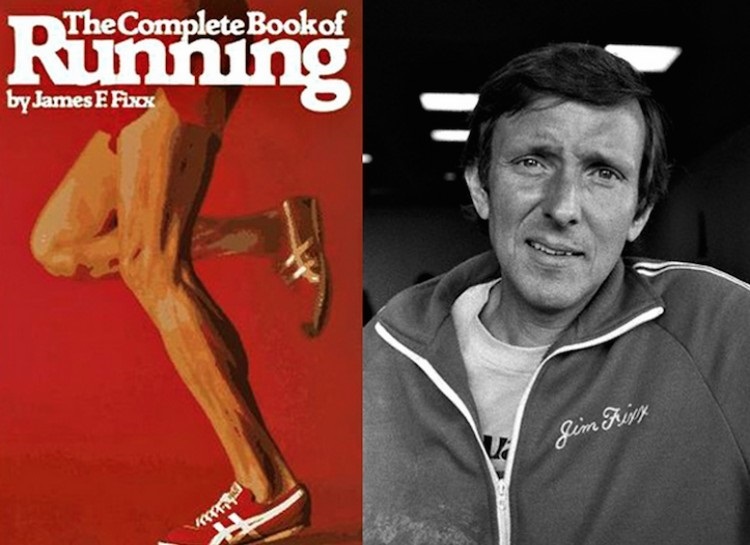 If there is one person we can thank for running being a world famous discipline, that is James Fuller, or Jim Fixx. He started the fitness revolution in America, popularizing the art of running. His bestselling book “The Complete Book of Running” talked about the health benefits of regular jogging. Ironically, he died of a heart attack while jogging. 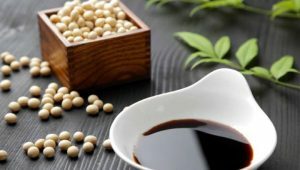 However, many believe that genetic predisposition and lifestyle factors contributed to his death, not just the heart attack. 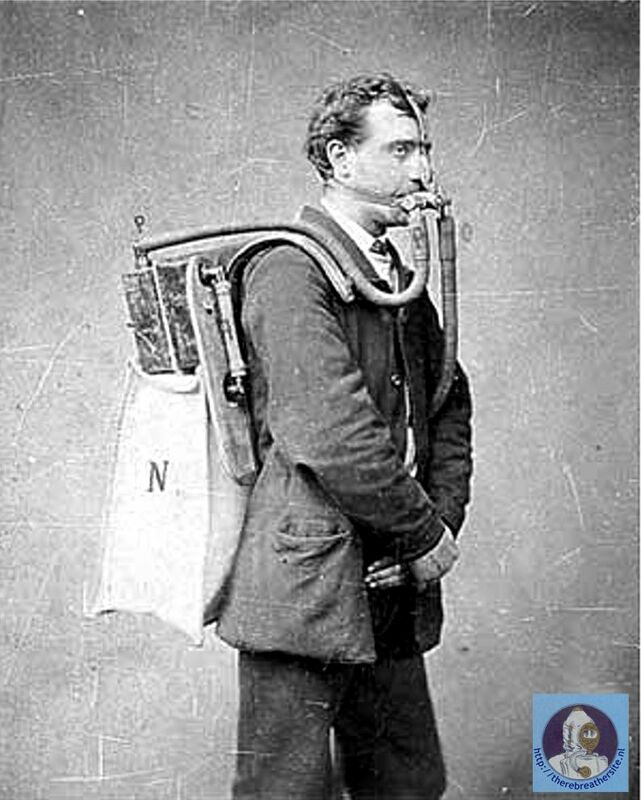 A pioneer in diving engineering, Henry vastly improved rebreathers. He was granted a patent in 1878. His device was used first in 1880 by Alexander Lambert. His death was not the first time an incident happened with his rebreather. 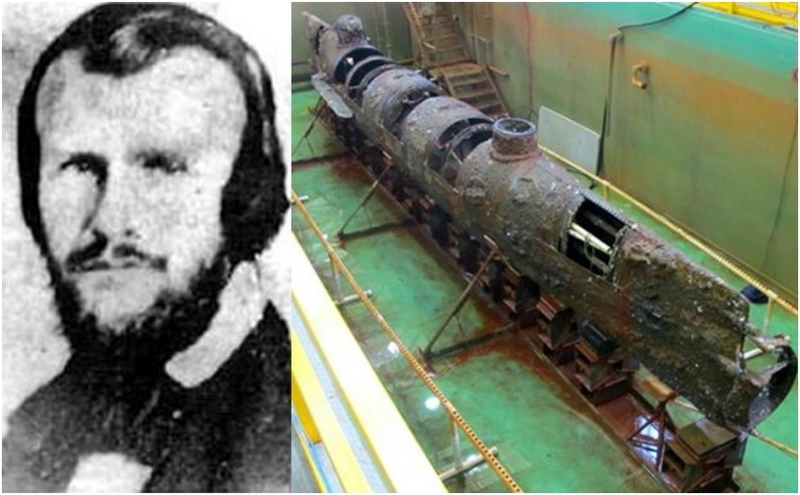 In 1879, he tested the device by spending one hour under water. One week later, he went 5.5 under water, and got slightly injured. In 1932, the rebreather was fatal for Henry. Francis Edgar Stanley was one of the Americans responsible for the revolution in the car industry. Along with his brother Freelan, he started the Stanley Motor Carriage. 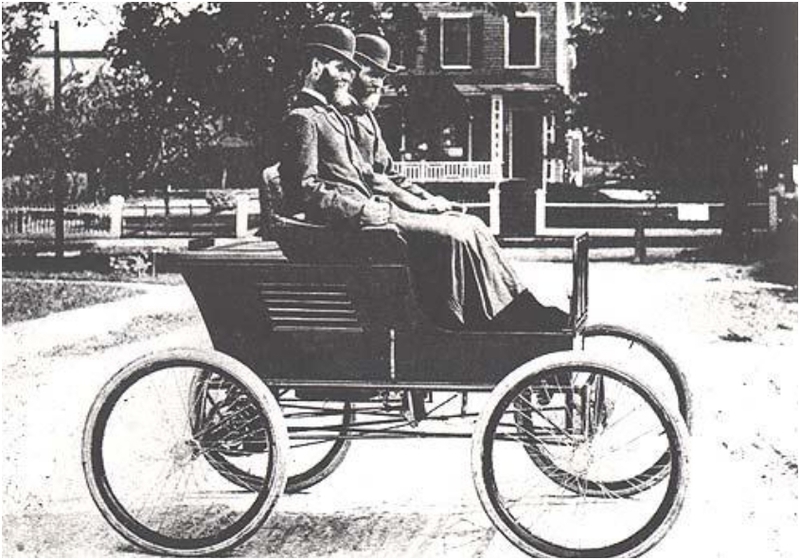 The company built the first Stanley Steamer. Building the Titanic is not a small task. 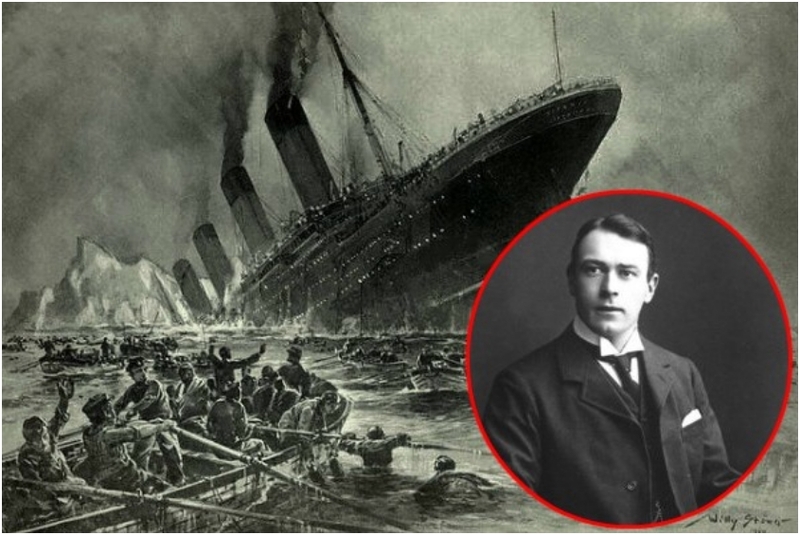 Thomas was the shipbuilder that made the Titanic a reality. As the main builder, he was invited on the maiden journey of the Titanic. As the ship sank, Thomas died along with many of the crew members and passengers. 24. Marie Sklodowska Curie: Died from aplastic anemia caused from long-term radiation exposure while researching radioactivity. Marie and her spouse Pierre were pioneers in radioactivity. Sadly, it was the same process that killed them. 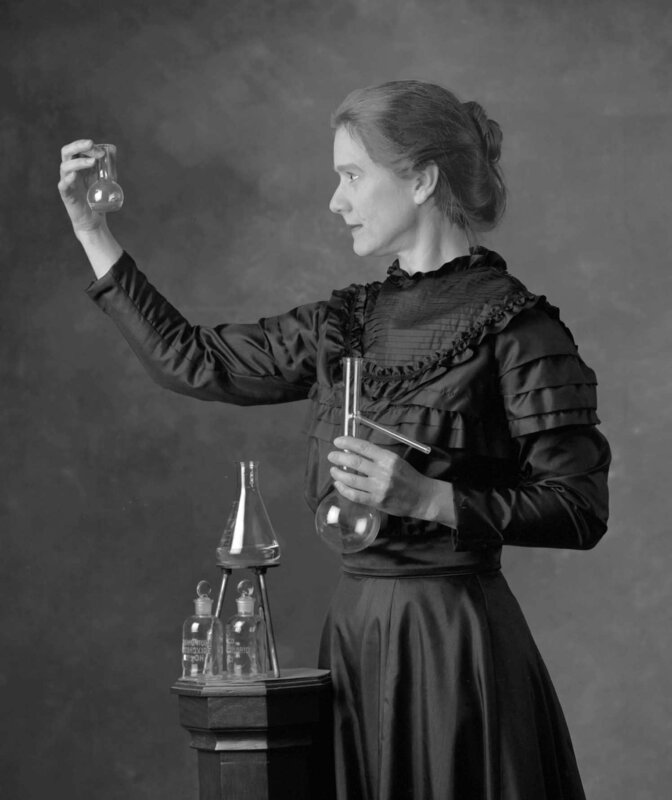 She will be remembered as one of the most successful and influential women in history of science. De Rozier was a chemistry and physics teacher who used his knowledge for good cause. He went down as one of the pioneers in aviation, and the modern hybrid gas and hot air balloon is named after him. In his final flight, De Rozier wanted to cross the English Channel on a balloon. His hybrid was a combination of hydrogen and hot air balloon. 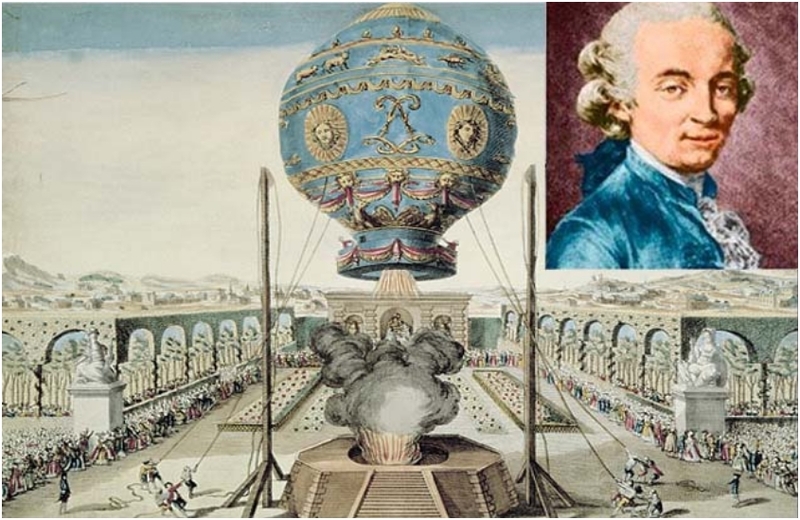 He prepared the balloon in 1784, but made the flight in June 1785. Due to change of wind, the balloon deflated and crashed. These two died while working on the same project, but in different years. Harry went down first, during an experiment in 1945 trying to reduce the weight of the plutonium core. After the incident, safety measures were invoked. The procedure later required minimum of two people in the experiment. But the changes in safety regulations didn’t save Louis Slotin, a colleague of Harry. 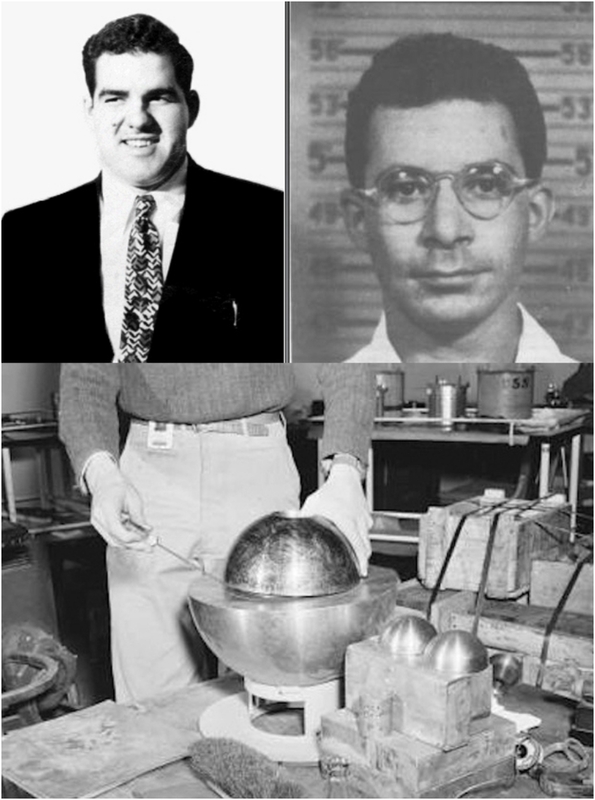 The incident later became known as the “demon core”. 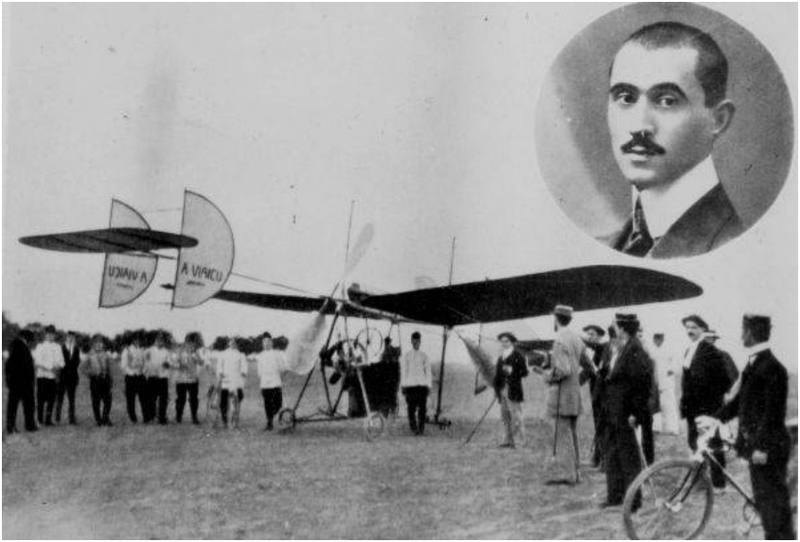 Aurel was a Romanian engineer and pioneer in aviation. He designed one glider and three airplanes during his short, but very effective career. He was also a pilot, and died while trying to fly with his own airplane. The day of his death, 17th June, is celebrated as the National Aviation Day of Romania in his honor.